Barber Clippings: How Is Your Preacher Leaving? How Is Your Preacher Leaving? 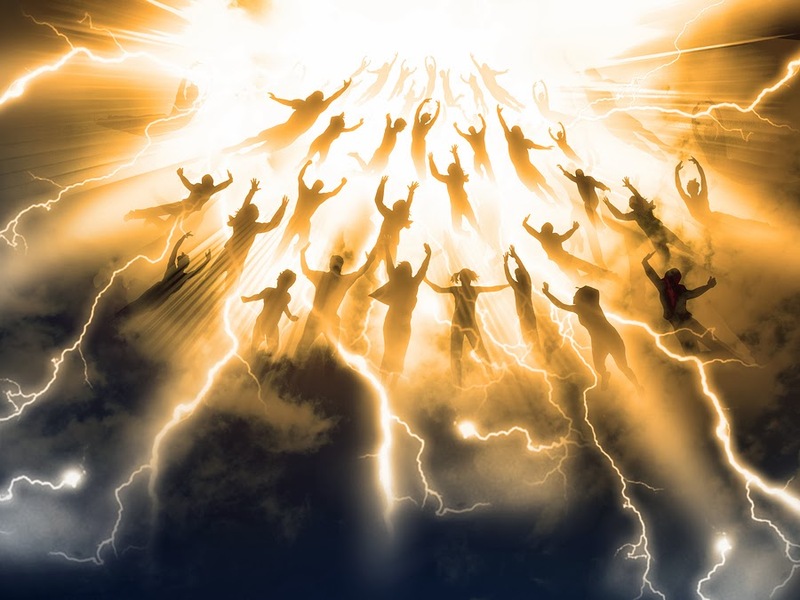 He may leave at the second coming of Jesus when everyone else in the congregation leaves (1 Thessalonians 4:16, 17). Within the next seventy-five to one hundred years most preachers reading this will die. Elders have the choice of making changes. Preachers can decide to quit preaching, move to another congregation, or retire. Any of the last three are emotionally and spiritually challenging. I have not observed the first. Since this event will have an impact on the congregation, the preacher, and his family, I think it is good to think about it, pray about it, and plan for it. I have tried it with and without planning. In my experience, talking and planning are better. Jesus prepared His disciples for His leaving. “From that time Jesus began to show to His disciples that He must go to Jerusalem, and suffer many things from the elders and chief priests and scribes, and be killed, and be raised the third day” (Matthew 16:21, NKJV). They were upset (Matthew 16:22, 23). They didn’t understand (Mark 9:20–37). They fussed about who would be the greatest in the kingdom (Luke 9:43–48). But he kept telling them (Luke 22:14–23). They continued to get upset with each other (Luke 22:24). He increased the details and words of comfort (John 14:1–6). Although Jesus planned and prepared His friends for His leaving, it did not take away the panic and the pain. But after He left earth, they carried out His mission. Next month, I plan to discuss some suggestions on planning to leave. The Ellijay Church of Christ just became another case in point. That is, they had an "unintentionally interim" minister.